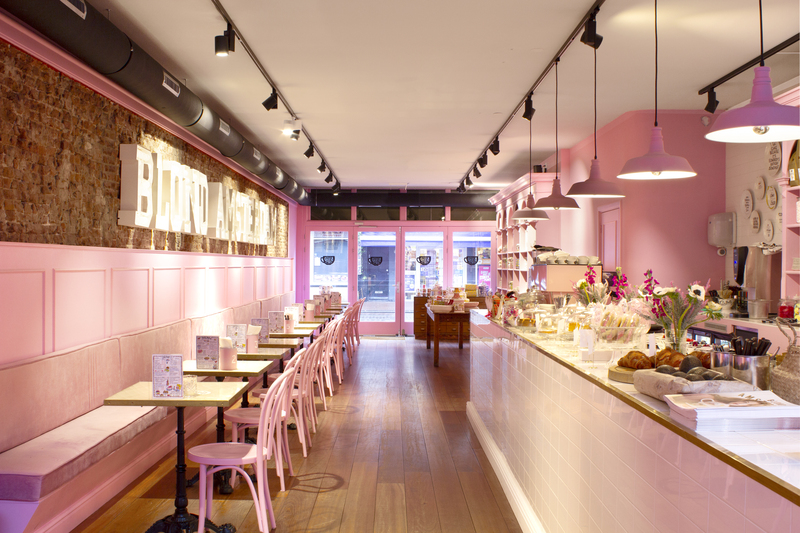 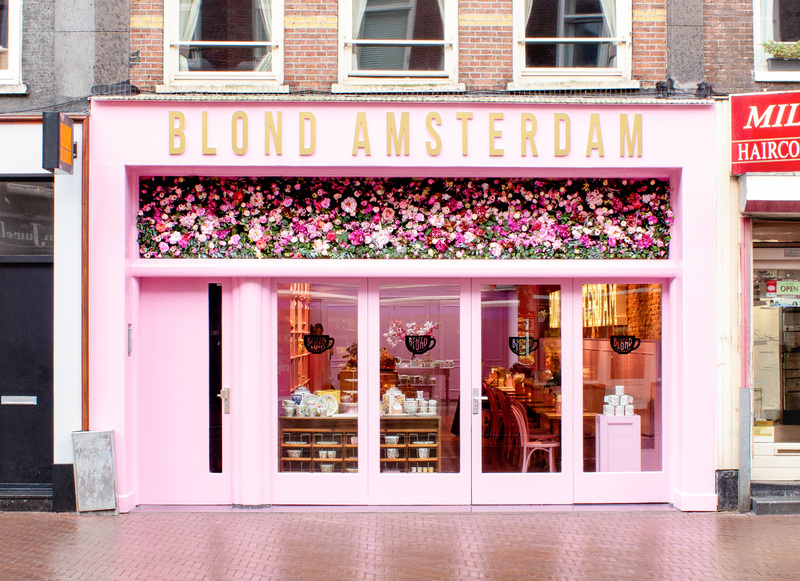 We are proud to present our brand new pink BLOND AMSTERDAM heaven. 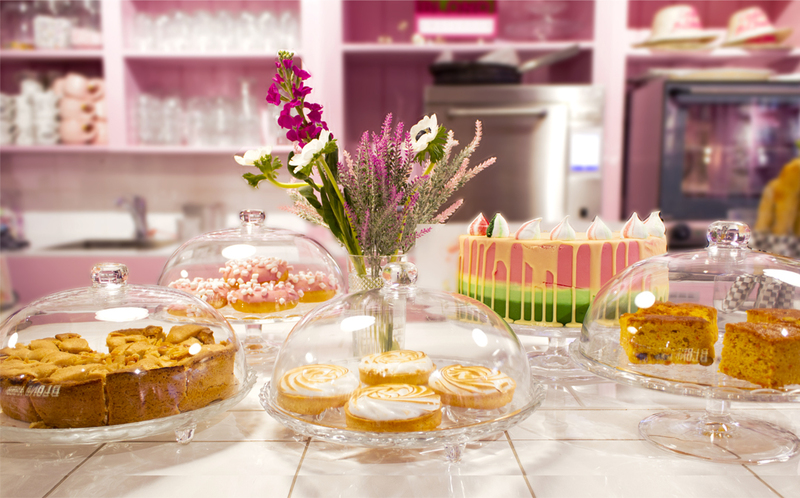 Come in for the perfect gift or for a taste of our delicious pink velvet cake. 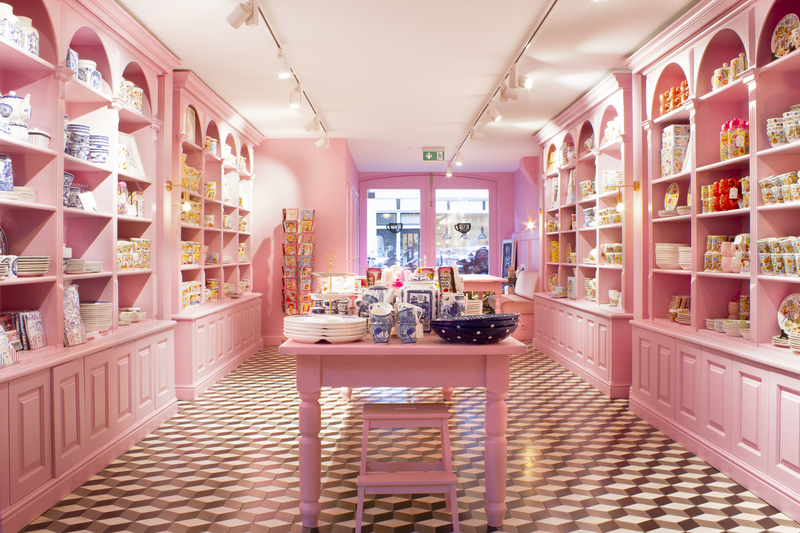 Open seven days a week.